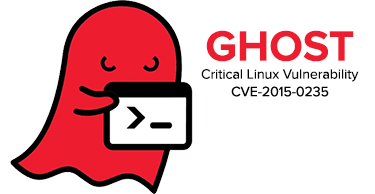 CVE-2015-0235 or GHOST is a critical vulnerability in the LINUX glibc library. Its a buffer overflow bug affecting the gethostbyname() and gethostbyname2() function calls. This vulnerability allows a remote attacker that is able to make an application call to either of these functions to execute arbitrary code with the permissions of the user running the application. Customers running Purity O.E. versions 3.4.x, 4.0.x, 4.1.x and later are not vulnerable to GHOST; however, all running versions 3.3.x and earlier are susceptible and should contact Pure support to upgrade and address this issue. Cloud Assist is not vulnerable to GHOST. This information was originally posted in the Pure Storage Communities. If you’re a customer or partner and not a community member, consider signing up.